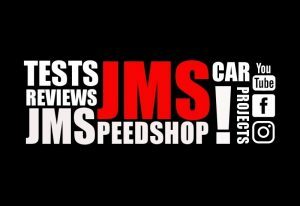 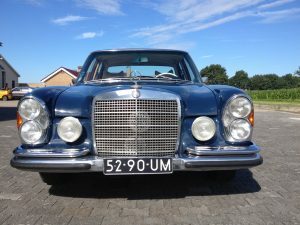 Mercedes 280S W108 1972 fully restored Review & Test JMSpeedshop ! the car is a 280S this means a M130 2.8ltr 6-line engine that produced 140 hp and 228nm the S means carburator and when it is a SE E stands for injection. 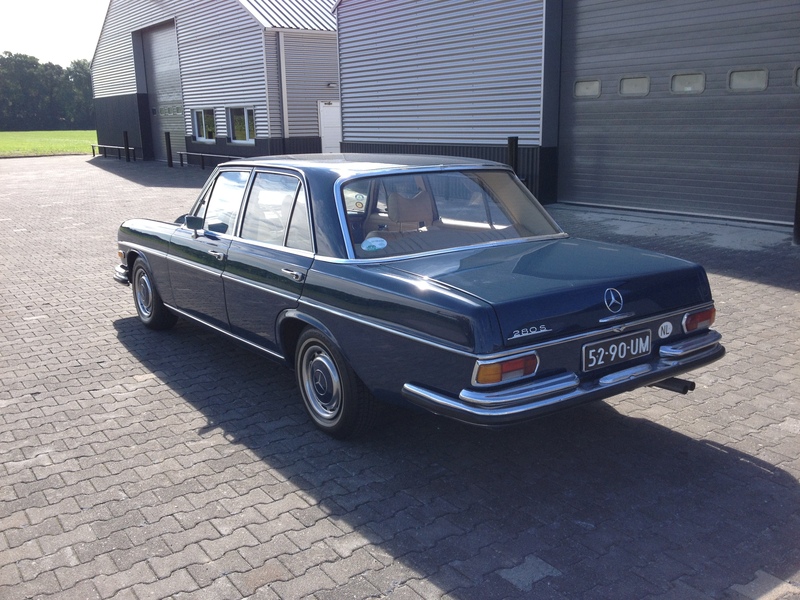 with the car is a full documentated book with pictures and bills of the restauration. Posted On 27 juli 2016 31 maart 2018 in Mercedes AMG reviews, Reviews & Testdrives with 0 Comments. 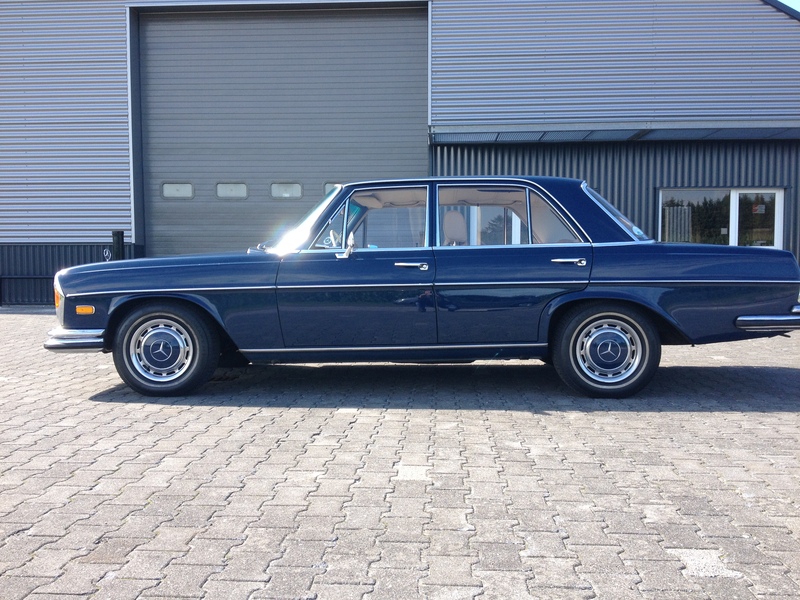 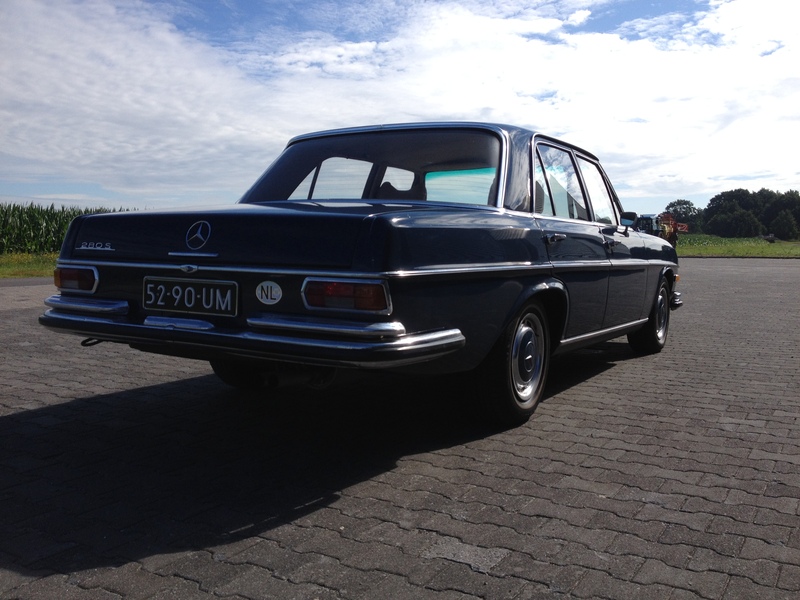 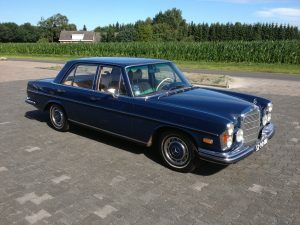 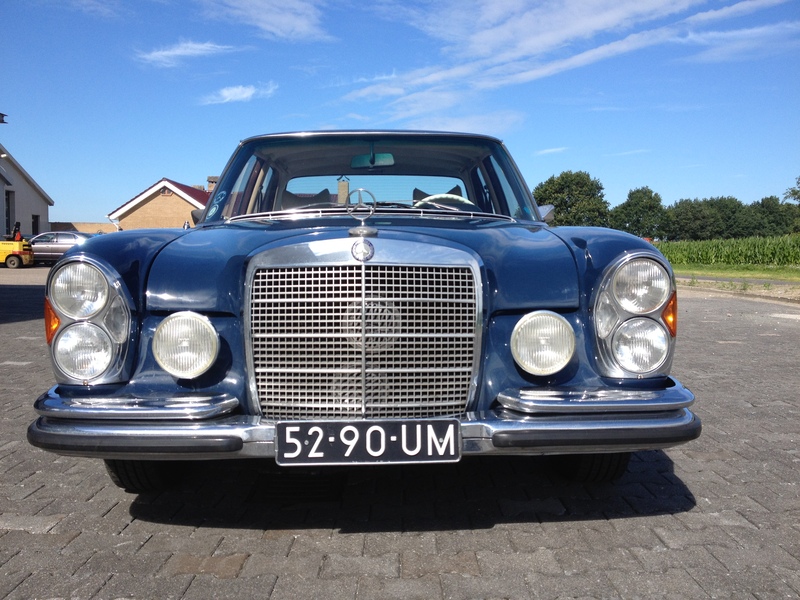 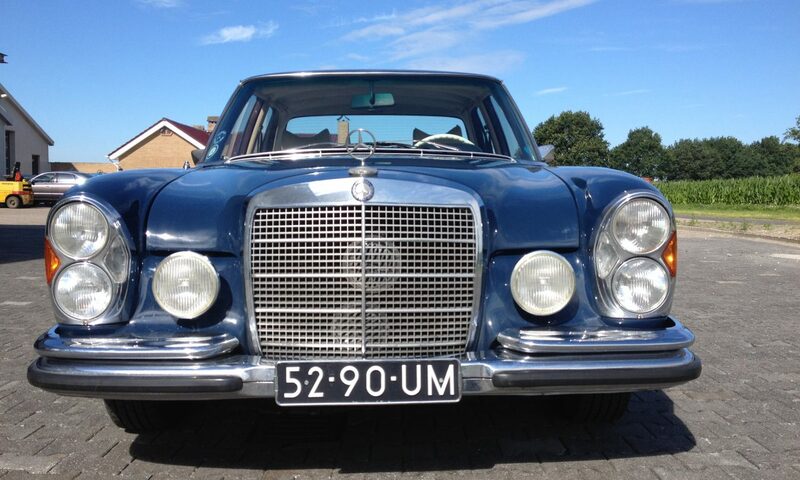 Tagged: classic w108, m117 v8, m119 v8, mercedes, mercedes 280s, mercedes 280s testdrive, Mercedes amg, mercedes s klasse 1972, Mercedes testdrive, mercedes-benz, v8, w108 s-klasse.